Even though he just recently became a Father, that did not stop May D from releasing new music. 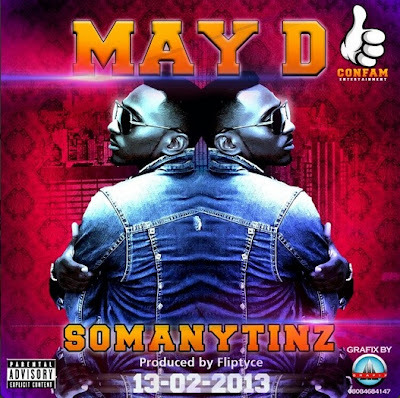 'So Many Tinz' is the latest track from the 'Ile Ijo' singer, which was produced by Fliptyce. Expect more music from May D coming this year.